I wanted to make mention, that I admit going a little overboard in the ratings for music. I have made some inaccurate scores. Noticing a particular stretch, when it should have been left in the mid to lower score. I will start looking through reviews and making a more accurate judgment. Just thought this was worth mention. I haven’t yet been able to put together a top 10, or top 5 list of favorite albums of 2015, but I think that would be good to share. 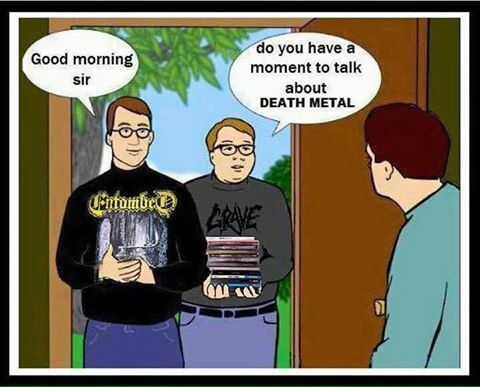 And I fit myself in with all of the other metal sites. I have found myself bored with a lot of what is being put out. In particular the bigger name bands.